ButterMEssentials is a family owned company run by Mrs. Negesti Pinnock and her husband and partner Vayden Pinnock. 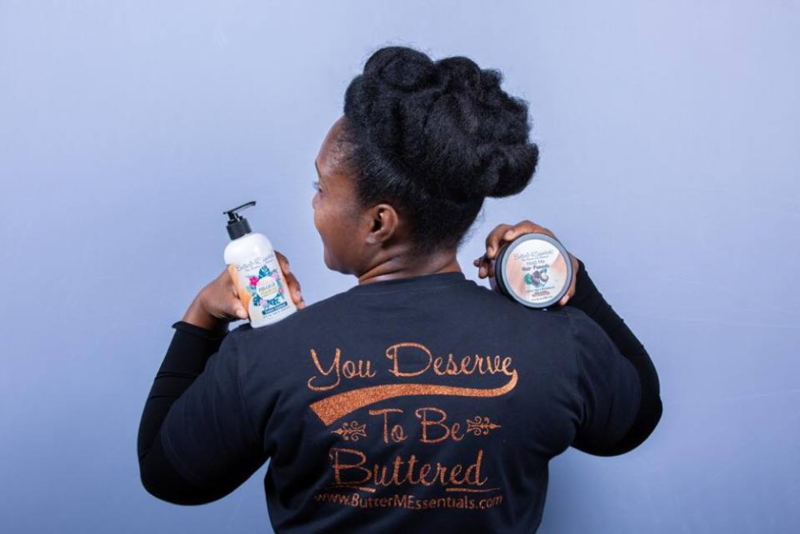 ButterMEssentials line of products includes hair, bath and body products for women, men and children. Bath and body products are made to make your skin feel silky. Customers have been providing great reviews for our products; as our products focus on the nourishment of the hair and skin. 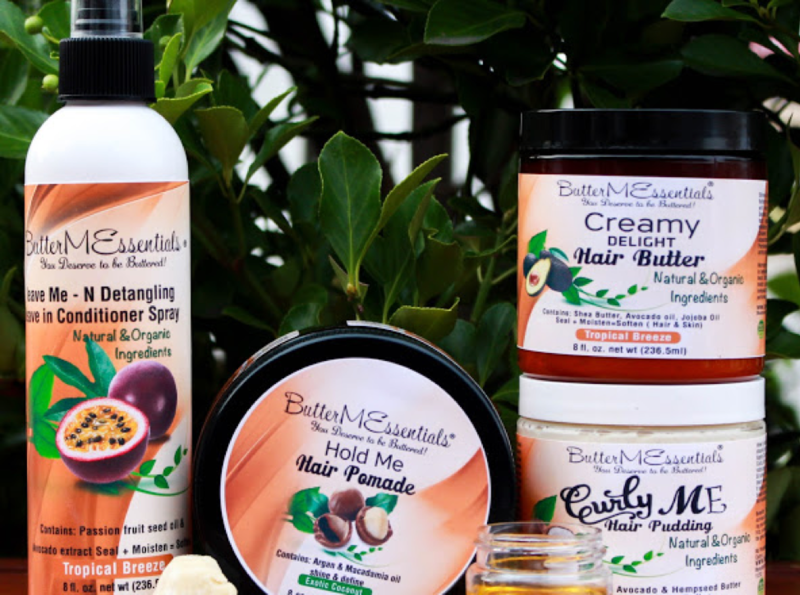 “ButterMEssentials is poised for significant growth in the United States and Abroad. 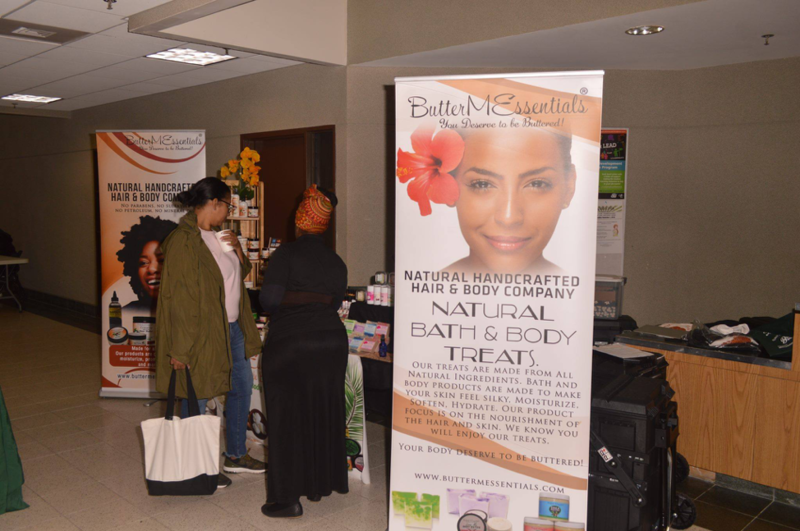 Their efforts at ButterMEssentials in bringing quality products to customers around the globe is supported by the Long Island African American Chamber of Commerce, Inc. We look forward to working with ButterMEssentials as they continue to bring joy to customers by providing quality products to their customers.” Phil Andrews, President, Long Island African American Chamber of Commerce, Inc.